The production of a new lateral root from parental root primary tissues has been investigated extensively, and the most important regulatory mechanisms are now well known. A first regulatory mechanism is based on the synthesis of small peptides which interact ectopically with membrane receptors to elicit a modulation of transcription factor target genes. 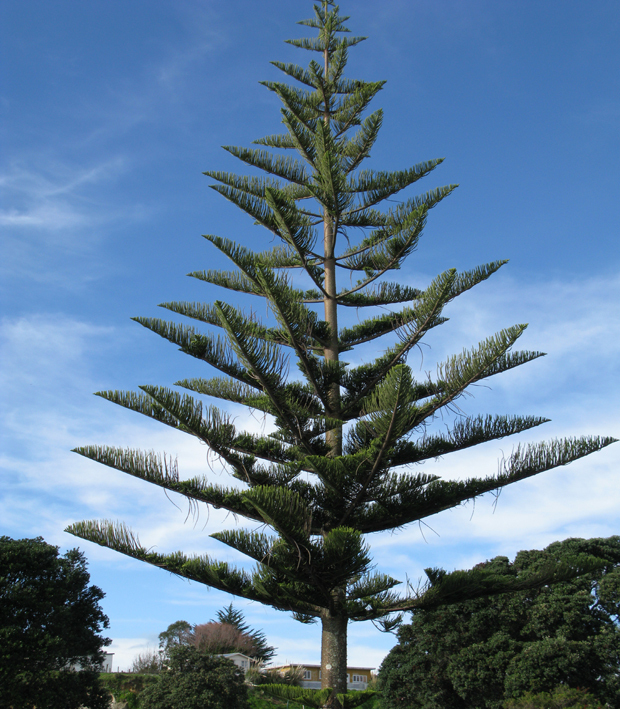 A second mechanism involves a complex cross-talk between plant hormones. It is known that lateral roots are formed even in parental root portions characterized by the presence of secondary tissues, but there is not yet agreement about the putative tissue source providing the cells competent to become founder cells of a new root primordium. 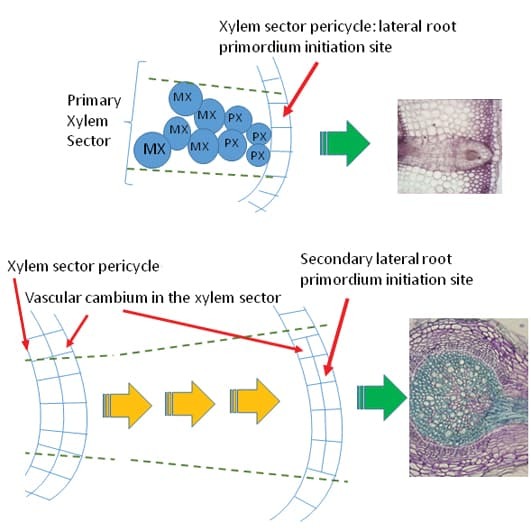 Chiatante and colleagues suggest models of possible regulatory mechanisms for inducing specific root vascular cambium (VC) stem cells to abandon their activity in the production of xylem and phloem elements and to start instead the construction of a new lateral root primordium. 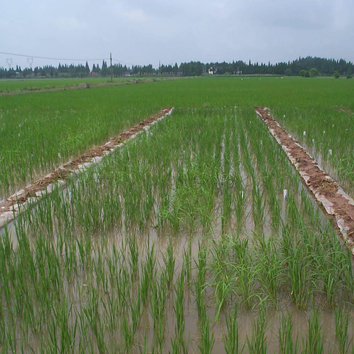 Considering the ontogenic nature of the VC, the models which the authors suggest are the result of a comparative review of mechanisms known to control the activity of stem cells in the root apical meristem, procambium and VC. 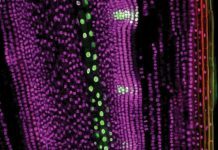 Stem cells in the root meristems can inherit various competences to play different roles, and their fate could be decided in response to cross-talk between endogenous and exogenous signals. 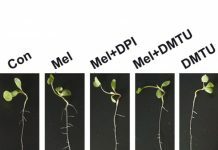 Chiatante and colleagues have found a high degree of relatedness among the regulatory mechanisms controlling the various root meristems. This fact suggests that competence to form new lateral roots can be inherited by some stem cells of the VC lineage. This kind of competence could be represented by a sensitivity of specific stem cells to factors such as those presented in our models. 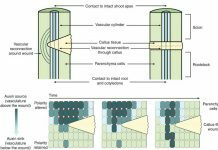 Lateral root initiation and formation in Cucurbita pepo: is auxin a key player?